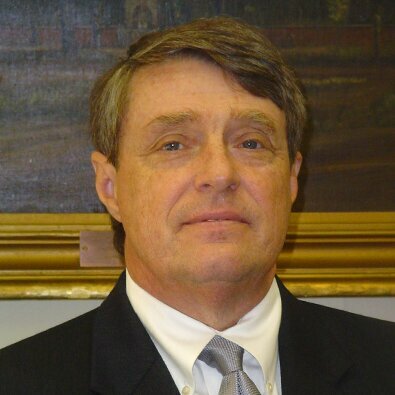 State Director John H. Magill began his career in Mental Health Care and Addictions at the South Carolina Department of Mental Health in the late 1960s. In 1977, he became the Georgia State Director for Alcohol and Drug Abuse. In 1980, he founded Fenwick Hall Hospital on Johns Island, South Carolina, and served as its Chief Executive Officer for its 17 years of operation. Magill has served as Deputy Chair of Operations in the Department of Psychiatry at the Medical University of South Carolina, and remains a Clinical Professor of Psychiatry at both the Medical University of South Carolina and the University of South Carolina School of Medicine’s Department of Neuropsychiatry. In September 2006, Magill was appointed State Director of South Carolina Department of Mental Health. With 11 years in the position, he is currently the longest serving State Mental Health director in America. On January 6, 2011, Magill was presented the Governor’s Award: The Order of the Palmetto. In October of that year, he received the University of South Carolina School of Medicine Dean’s Distinguished Service Award. In February 2012, he received a Resolution from the Charleston County Bar honoring him for more than 25 years of dedicated service to the continuing education of lawyers and judges in the Charleston community. In April 2012, the Medical University of South Carolina’s College of Medicine issued a resolution honoring Magill for his service to both the healthcare field and the Medical University throughout his career.